Transport for London has announced a plan to make the London Underground even more efficient by recycling braking energy. The 'world-first' tech, which is essentially an energy inverter, has been tested for a five-week trial and already shown that it could save as much as £6 million a year. The system is Tfl's latest effort to reduce the carbon footprint of the service following a streak of energy-saving changes. So, how does it work? Well, the invertor harvests wasted braking energy and puts it back into the tube network. The energy, which is reportedly captured at a rate of 1 Megawatt hour per day – is enough to power the entire Holborn station for more than two days a week. Not bad, ay. On top of that the system also means less heat produced from the brakes of trains. The whole thing could, therefore, keep the Underground cooler and reduce Tfl's operating costs and maybe, just maybe lead to cheaper fares. Don't get your hopes up though, Londoners. 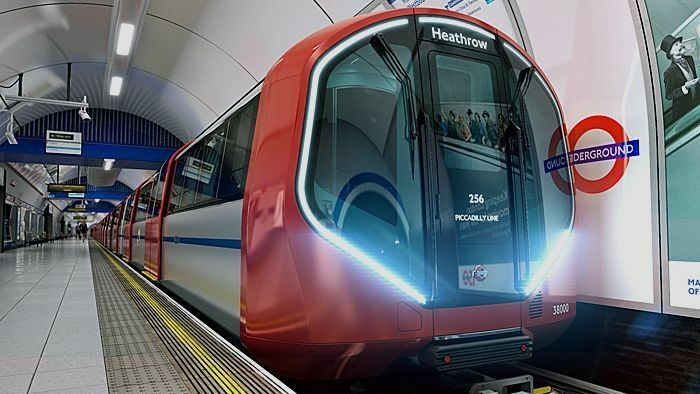 Matthew Pencharz, deputy mayor for environment and energy, said: "The results of this project are really exciting and show huge potential for harnessing some of the immense energy in our Tube trains. The trial puts London at the cutting edge of this kind of technology and clearly demonstrates how energy from trains can be recovered to power Tube stations, making the network more environmentally friendly and cost effective." The new system is running full-time, but only on the Victoria line. Still, we take our hats off to Tfl for exploring new way of making the service greener.